Sonwabile is an innovator, creative thinker and visionary. He is a sought-after trend analyst, and while his feet remain firmly planted on African soil, he uses a global perspective to source new ideas, gauge the zeitgeist and identify cutting edge trends. Local and international corporations have turned to him as a consultant, because of his ability to think outside the box. For many years he has worked in various fields in the fashion industries, and currently also operates as a freelance supervisor monitor specializing in global industry trends and business of fashion commentary. He has sat on the judging panel of African Diaspora and South Africa’s premier fashion awards, and has faced the nation as a TV presenter. He is committed to growing the local fashion industry and has through a variety of organizations mentored the young guns of the African Diaspora fashion designers. 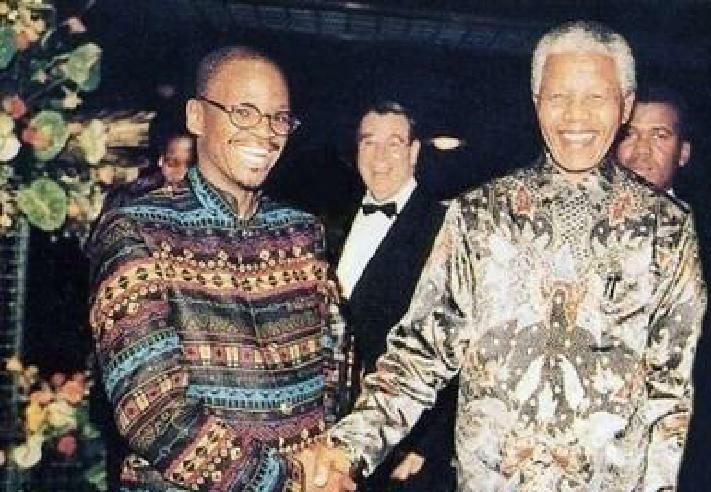 “Madiba and I are from the same clan,” Ndamase expands. “So I used that kinship to introduce Madiba to the shirts. He wanted a garment that was user-friendly and light to wear but a combination of Europe and Africa. 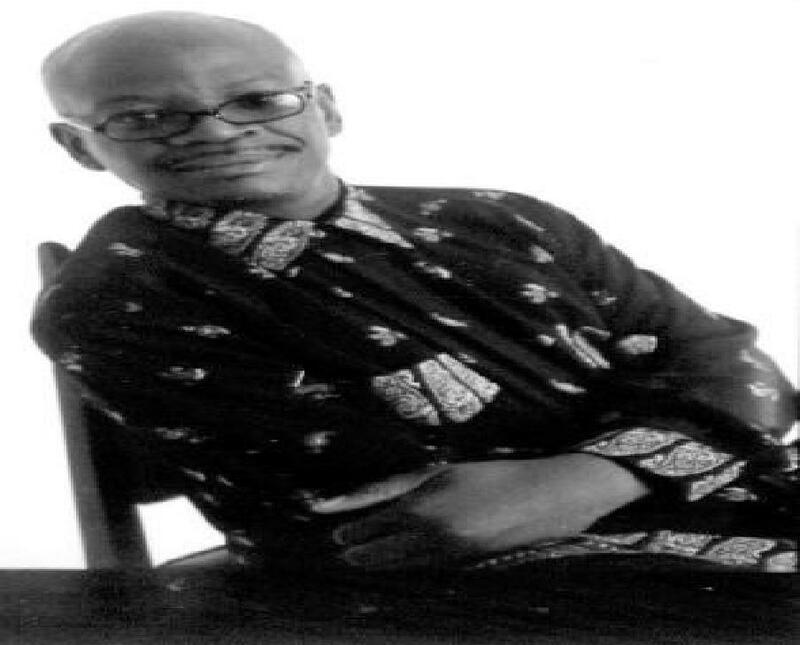 For the past couple of decades, Sonwabile Ndamase has worked determinedly, but largely outside of the commercial South African fashion industry, creating a platform for indigenous African fashion, under his Vukani brand and through the establishment of SAFDA (the South African Fashion Designers Agency) as chief judge of the Annual Reds African Fashion Designers Awards (RAFDA), which take place in Ghana, Tanzania, Botswana, Lusaka, Kenya, Mozambique. The awards involve a national industry search for latest up & coming talented designers looking to turn professional. It provides an exciting boost and opportunity for emerging young designers who want to take their careers up a notch. Previous Vukani! Winners have participated in Mozambique Fashion Weeks, Swaziland Fashion Week, Cape Town, Jo’burg and Durban fashion weeks to rave reviews. In 1997 SAFDA Awards were endorsed by Presidents Nelson Mandela and Thabo Mbeki as an agent for emerging designers. In 1994, Ndamase established the annual Vukani Fashion Awards to help develop young and especially black talent, alongside the existing, generally white-dominated events. Each year, twelve or more designers are selected and tasked with designing garments along a theme. The three prize categories: Most Innovative Designer, Designer Collection, and High Fashion / National Costume have presented mixed results: some designs are overly folkloric or patriotic, while some designers such as Sandile Kula, Vuyokazi Mabona, Mosa wa Mosa, Gert-Johann Coetze and Raymond Matukane to mention but a few, have gone on to establish themselves and service a clientele that is hungry for a local identity. The style Ndamase describes has a distinct Vukani flavour. The ranges created for the annual awards have a theatrical quality, which though may come under flack for verging on Afro-fantasia, have found their niche in the local market, particularly for the now common “Dress: Traditional” events.